Hmmm not a lot of smiles today...? 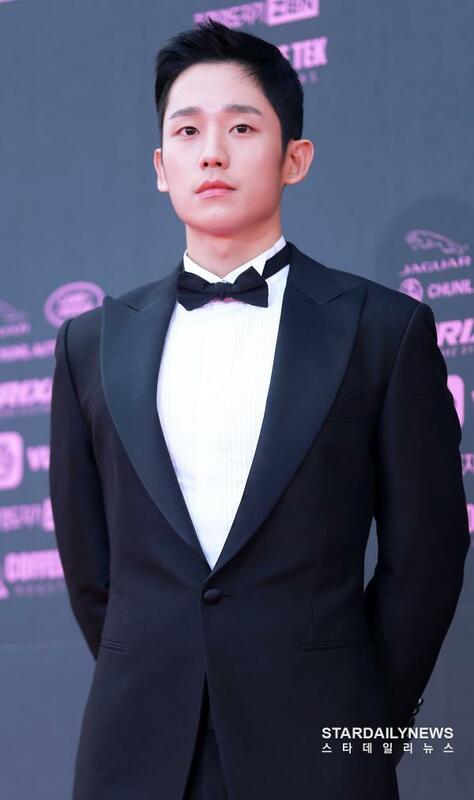 Hae In receives Popularity Award (again) for the drama section, as well as Hallyu Star Award. LOLLL, not sure why Kim Ah Jung made him sing... but he did well. And because the popularity awards are presented together for drama and movie sections, so later on he and former co-star Son Ye Jin were on stage together. They were made to say something to each other as their characters from Pretty Noona so they gave each other a hug. More celebrities have been added to lineup for the 2018 Asia Artist Awards! 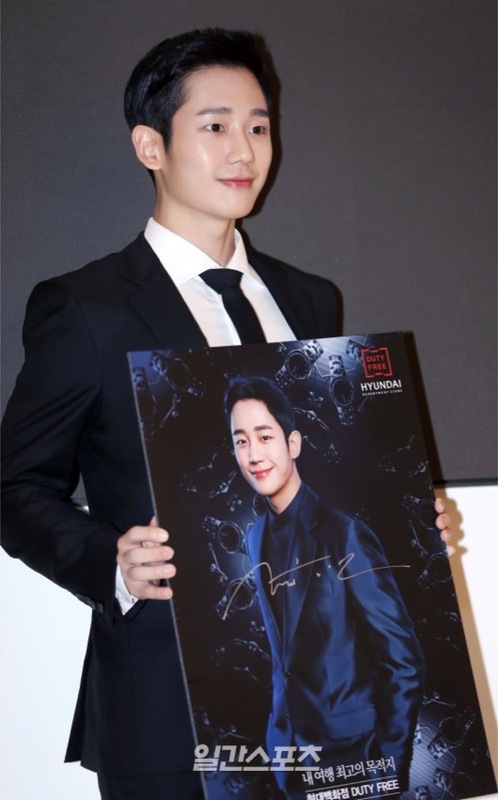 It was recently confirmed that Jung Hae In and Se7en will be attending the awards ceremony. 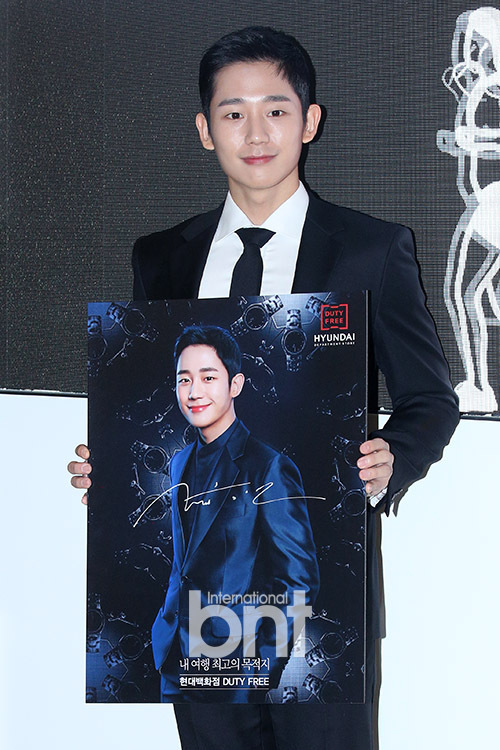 Jung Hae In debuted in 2014 and steadily gained recognition for his work in “The Three Musketeers,” “Yeah, That’s How It Is,” “Night Light,” “The King’s Case Note,” “The Age of Blood,” and countless more projects. 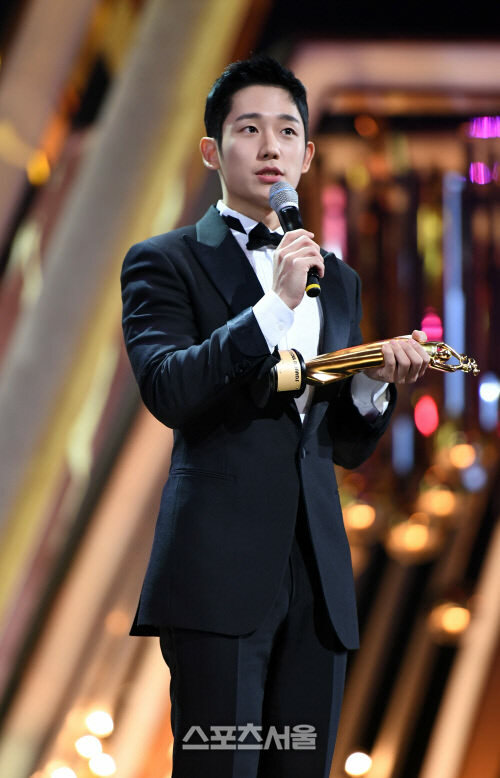 Most recently, he starred in “Something in the Rain” alongside Son Ye Jin. Currently, the actor is filming his upcoming movie “Yoo Yeol’s Music Album” (working title) with Kim Go Eun. A total of 26 artists and 27 actors will be in attendance. Currently, the lineup includes BTS, Wanna One, GOT7, iKON, TWICE, SEVENTEEN, NU’EST W, Sunmi, MONSTA X, Block B’s Zico, IU, AOA, MAMAMOO, 2PM’s Junho, INFINITE’s L, B1A4’s Jinyoung, Lee Byung Hun, Joo Ji Hoon, Lee Seung Gi, Yoo Yeon Seok, Park Hae Jin, Jang Ki Yong, Ryu Jun Yeol, Jin Joo Hyung, Jasper Liu, and Kim Da Mi. Hosted by Super Junior’s Leeteuk and Lee Sung Kyung, the 2018 Asia Artist Awards will take place on November 28 at the Namdong Gymnasium in Incheon. In addition to Tokyo (Dec 9), Hae In will held another session of FM in Osaka on Dec 15.